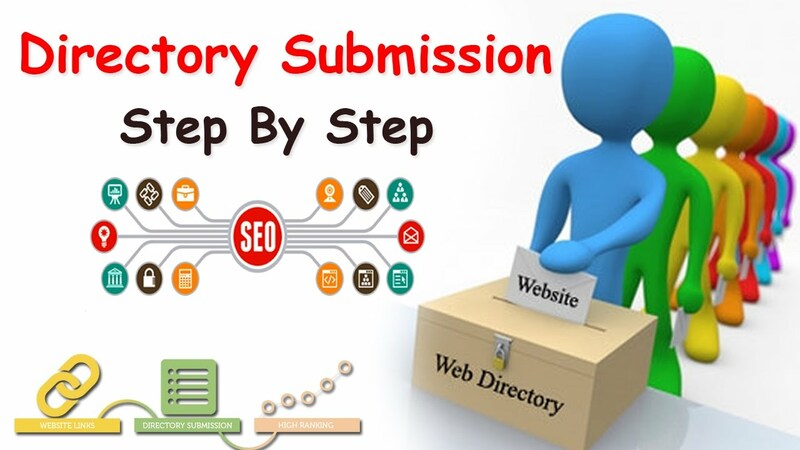 Directory Submission is the process of building backlinks to your blog or website by using directory submission sites. If you want to build a high number of backlinks with a variety of anchor texts, then directory submission is one of the fastest and most effective ways. In fact, Directory Submission is the perfect way of building a strong foundation of backlinks for any blog or website. Paid Directory Submission Sites: You have to pay a certain fee to submit your blog or website with paid directories. However, most paid directories approve the submission and provide you with a backlink within 24 hours. These paid directories are very useful when you need to get backlinks quickly. Tip: If you use Chrome browser, then you may use an extension like iMacros. Always select the sub-category. Never leave it blank. Usually, after you submit, you will get a confirmation message. For example, ‘Submitted and waiting for approval’. Having a great post, which has much information about the backlink. The nice article always praising. Definitely, it’s the right way to know the process, how to get the right backlink to raising web ranking?. That is an absolute right way for knowing. Thank you, sir, for your nice post.